Merrow Factory Service for 2016/2017 - Service your Sewing Machine at the Factory! 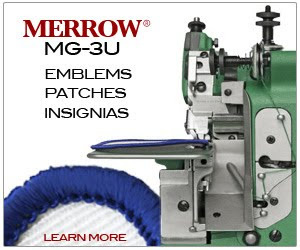 - Merrow Sewing Machine Co.
Merrow Factory Service for 2016/2017 - Service your Sewing Machine at the Factory! What is the factory Service Program? The Merrow Factory Service program is a service Merrow offers customers (both dealers and end-users) to conveniently have their Merrow Machines serviced, if a trained technician isn't immediately available in the field. Everything Starts by Contacting Merrow! Merrow will send a box with certified safe packaging to your address. Your Machine is disassembled and evaluated by Merrow technicians. Any damaged parts are tagged for replacement and the machine is thoroughly cleaned. Your machine ios reassembled with new loopers, cutters, needle(s), and any other parts required to bring your Merrow back to like-new running condition. After run-testing your machine, we re-package it and send it to your facility sewn off and ready for production. • All shipping and handling costs. • A Merrow machine box with foam inserts to ensure safe transit. • Machine disassembly, cleaning, & assessment by a certified Merrow technician. • Replacement of the upper and lower loopers with new Genuine Merrow loopers. • Replacement of the upper and lower cutters with new Genuine Merrow cutters. • Replacement of the sewing needle with a new Genuine Merrow needle. • Customized sew-off by a certified Merrow technician. What if it needs other replacement parts? Do you bill for Labour? Machines enrolled into the Merrow Service Program are completely disassembled, inspected, and then placed in the production queue alongside brand new machines. By incorporating the service program with our regular production line, we can afford to service machines less expensively than the typical service provider. Our certified Merrow technicians deal with hundreds of machines a week. Because of this exposure, we are able to spot minor issues before they become larger problems, and, more importantly, before these problems shut down business for multiple days. Additionally, if you determine that the cost of a repair exceeds the value of your machine, Merrow will offer to buy back your machine, and grant a $200 credit towards the purchase of a new sewing machine. 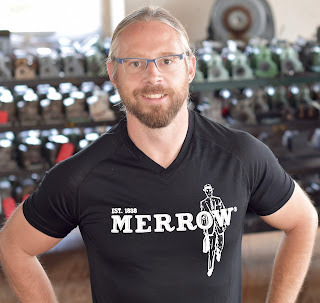 Merrow machines boast the best longevity on the market, though after years of use, it may be more cost-effective to purchase a new machine than to continue to service an old one. 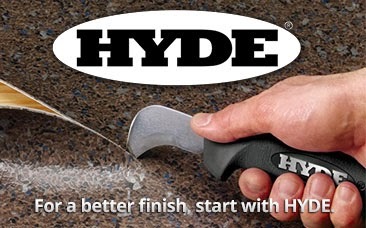 The in $299 price does not include the cost of additional required or recommended spare parts. During the initial machine assessment, any damaged or worn parts will be flagged by a certified Merrow technician, however, no additional work will be done without customer approval. A Merrow customer service representative will call you after the initial machine assessment to review the status of your repair as well as any additional costs. All additional parts will be offered at at a 10% discount with no labor charges. All machines will be shipped via UPS standard ground, or the equivalent. Machines will be insured for a value of $500 each. Additional insurance may be purchased prior to shipment. Call your Merrow customer service representative for details. All insurance claims are void if the sewing machine is not shipped drained of oil in Merrow supplied packaging.